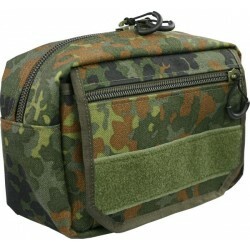 Tactical waist bags made of robust nylon and in different camouflage colours can be found here. Waist bags can be worn both for service and leisure. 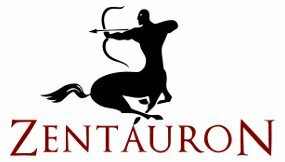 Many different items such as key wallet, knife, torch and many more. Can be accommodated here and are quickly ready to grip. The tactical waist bag, such as the intervention pocket and the hip pocket can also be used tactically as a Medic Bag / IFAK for soldiers, policemen and security. We offer the hip bag tactically in many common camouflage patterns, such as Multicam, A-TACS, Pencott, spotted camouflage and many more. 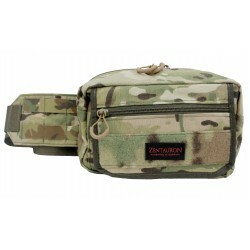 Tactical waist bags There are 4 products.